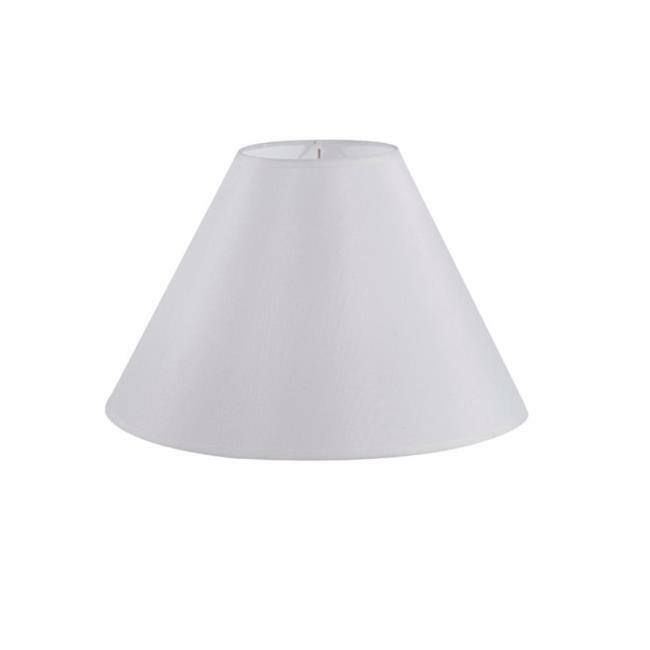 Mix and match table lamp shades allow you to create your own signature style. Choose from an array of traditional, contemporary, or transitional styles. Let you design a lamp for your individual style. .